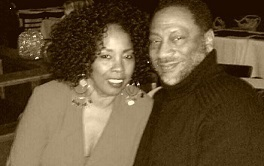 LALA & Dugard’s Hit Squad performs throughout the Tri-State area. His sound is full and makes you groove to the backbeat. What else would you expect from professionals? If you are a lover of jazz, funk and soul music, look no further. Copyright 2011 Lyrical Passages. All rights reserved.